Wow! 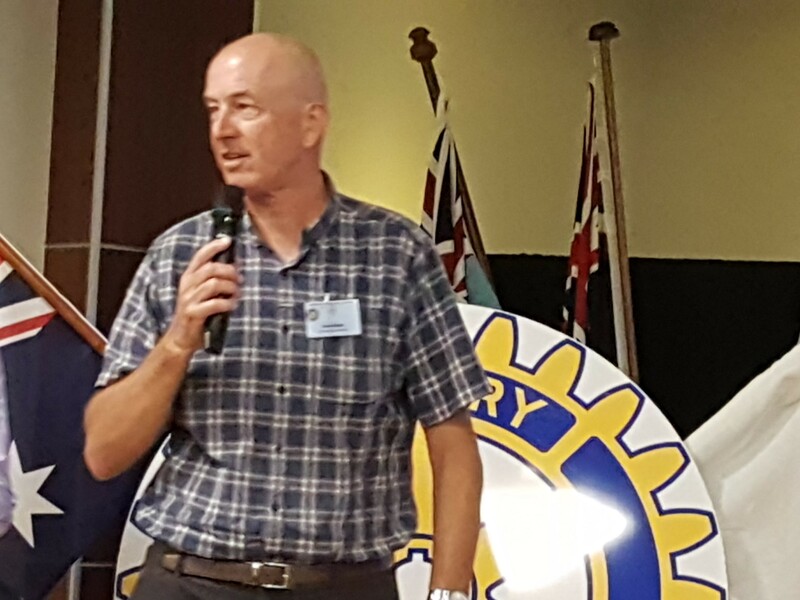 What a moving presentation Peter Marer gave us last night - his review of the Invictus Games 2018 - Game On Down Under was incredibly intense and affected so many of us. Veteran Geoff Gray gave an impromptu vote of thanks to Peter for honouring the participants and veterans so well. Hardly a dry eye in the house. Thank you Peter - you are an Inspiration and you have Made a Difference. If you were unable to attend, you missed the best night of the year, but you can still go to the Invictus Games website https://www.invictusgames2018.org/ . 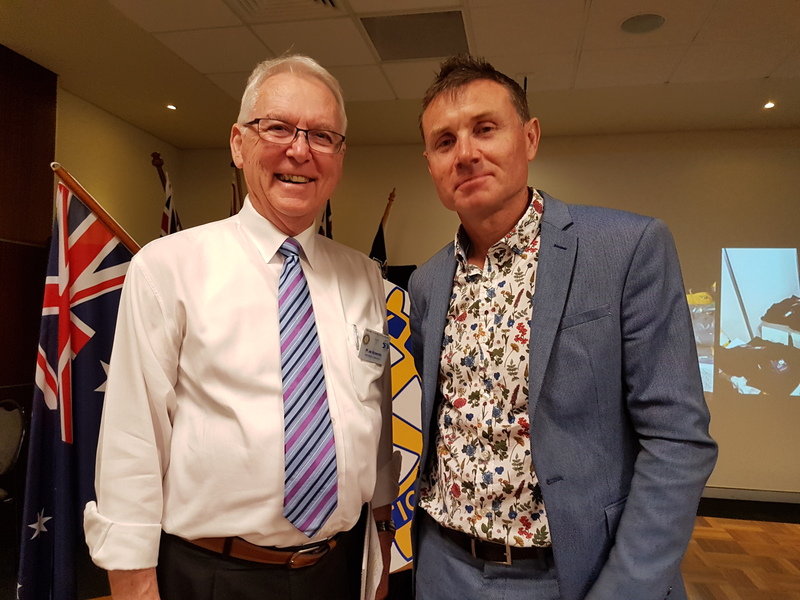 We had 56 people in attendance - so good to see so many partners in attendance, as well as our local Federal MP Andrew Laming. Andrew talked to us briefly about the cruise on the bay, the final of his Shark Tank events from which we received $1,000.00. Also, Treasurer John Simpson announced that we have received a Federal Grant of $10,000.00 towards our new barbecue trailer. Now to start looking! Gavin Becker gave an interesting Member's corner as well - all in all a great night!